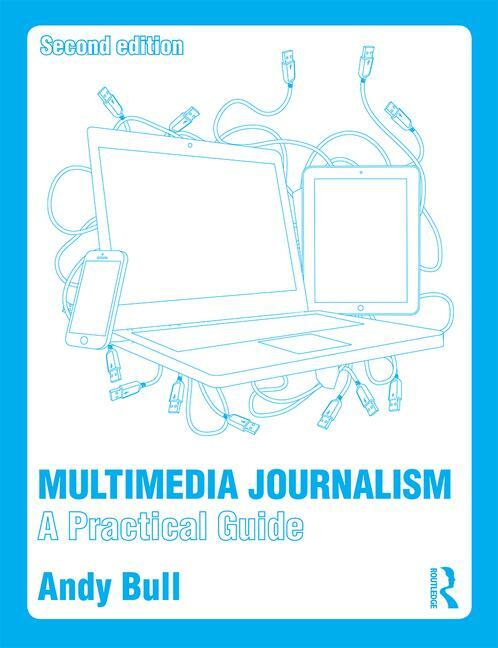 The context for multimedia journalism: the coming of smartphones, apps and Web 3.0. This is the first part of a talk I gave to journalism students about using the iPhone for mobile, multimedia journalism. See part two for a practical guide to broadcasting with the iPhone.